Logo rejected for "YOUR WORLD FITNESS"
This logo has been rejected by the client. Please contact us if you want to adopt this logo. 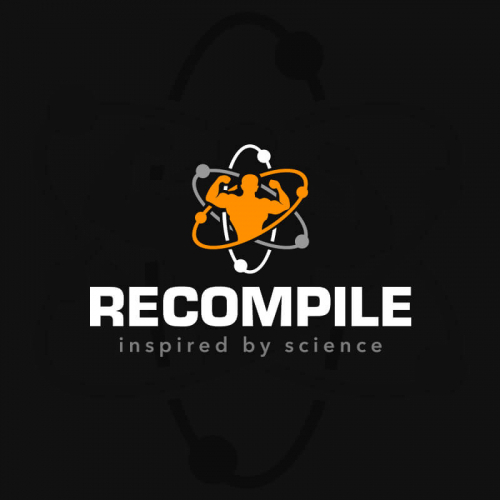 Name of the logo can be change. Thanks. Physcal Fitness And Jim Logo Design. 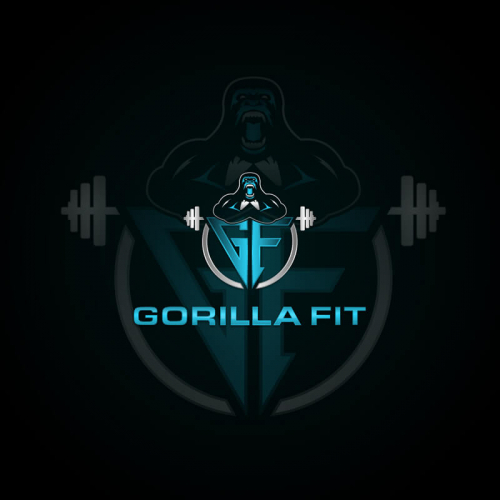 Its a fitness training center logo and Its one of my favorite logo in my creation. fitness bootcamp in Whittier, California that's all about fun, community, and physical fitness! Give your Physical fitness business the boost it needs! 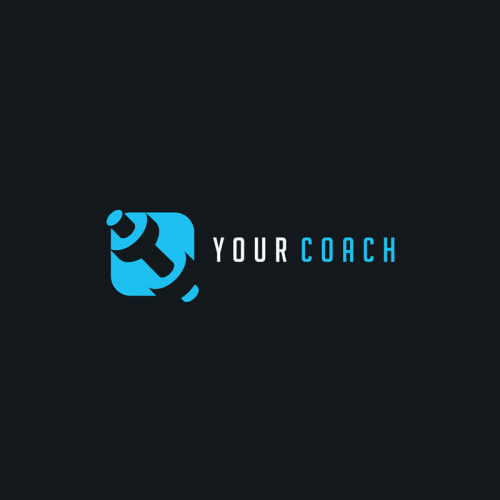 Designing a gym logo for your fitness company has never been this easy! 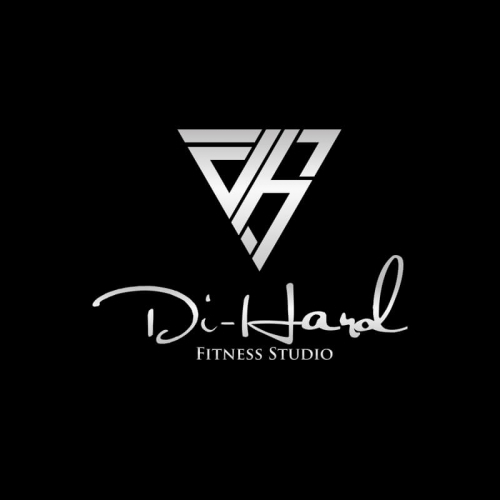 At Designhill, you can get creative fitness logo name & designs without blowing your budget. Whether you need a design for your gym or fitness industry, you'll get it right here at Designhill. 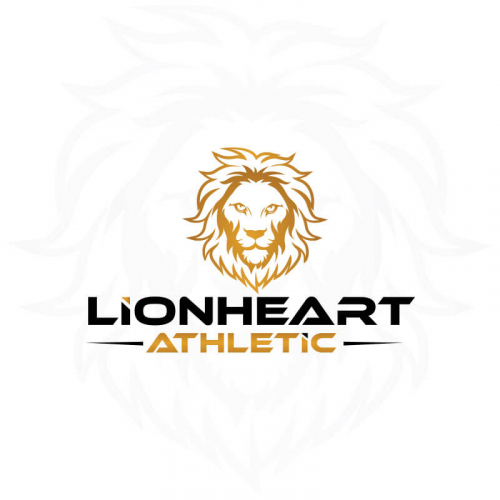 Use our Logo Maker tool or hire a skilled and experienced designer to get high-quality fitness and gym logos. With the rapid growth of personal trainers in the past few years, getting clients is no longer an easy task. However, there is still an effective way of reaching new clients, and that is through a striking training logo. 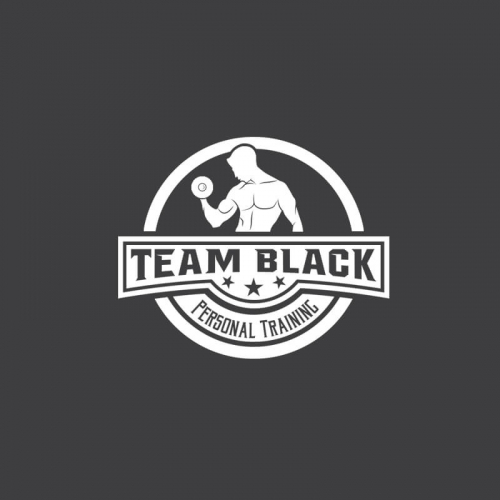 Create an attractive fitness logo and increase your client base. 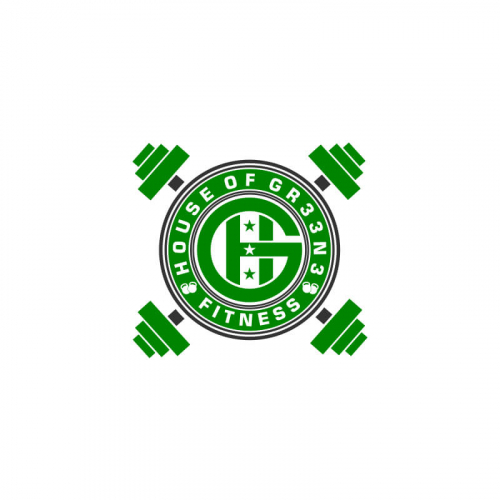 Gym logos are quite appealing and represent sheer strength and passion. 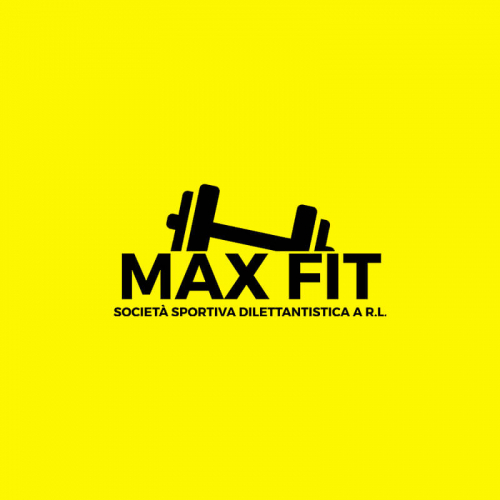 Whenever you look at a gym logo, you will find images such as dumbbells, a bench press movement, bodybuilders. 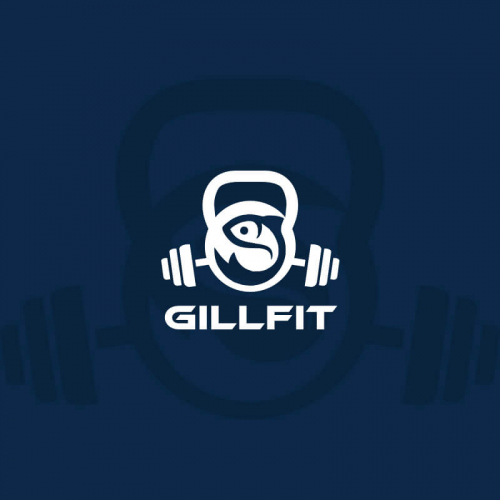 At Designhill get a stunning logo design for your gym center. Hire a designer now! 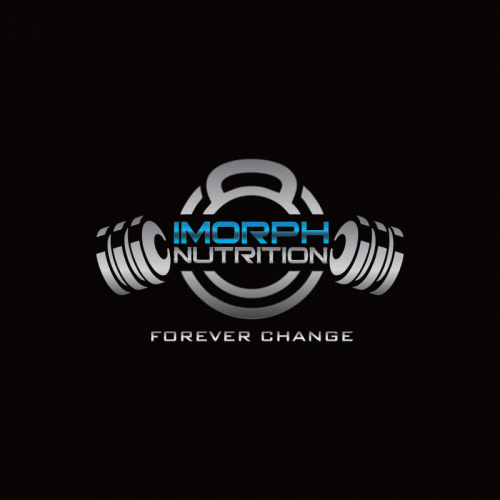 For a supplement company to survive and thrive in today's market, it is absolutely essential for it to have a well-designed gym logo. Never let your hard work fade away. Show off your professionalism, work ethic, and brand with a bold, unique logo design. Try our Logo Maker tool now! What will I get other than my Fitness Logo? With your Fitness Logo you will also receive ready-to-use files for online use and printing requirements. These files are as per the industry-standards. Do I have to set up something for my Fitness Logo design? You just need to prepare your ideas for your Fitness Logo design. Most likely, you would have a general design plan as for how your Fitness Logo should look like. Designers read your description carefully and creatively design as per your brief. We encourage you to provide as much information as you can. 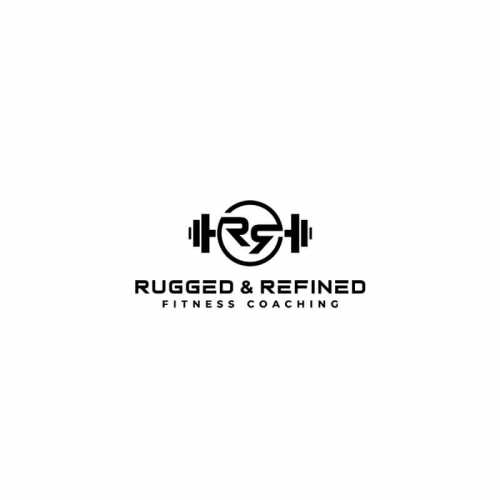 How can I hire a Fitness logo designer? 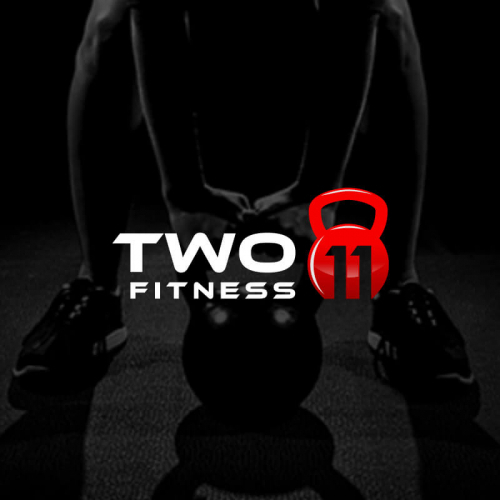 Can I get more than one Fitness Logo design?